Set to be the “biggest game in the inFamous series to date”. 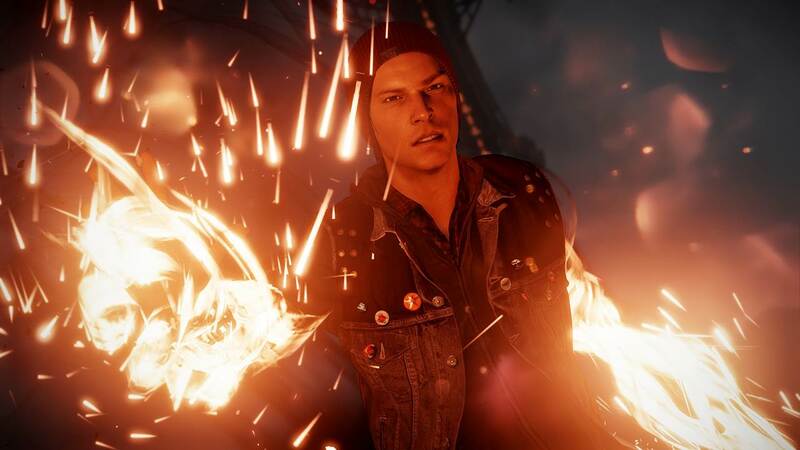 InFamous: Second Son is still two weeks away from its worldwide launch on the PlayStation 4 but the game has already garnered tons of positive attention leading up to its release. Speaking to MCV, SCE UK product manager Josh Walker has confirmed that pre-orders for the game have already surpassed The Last of Us on PS3. 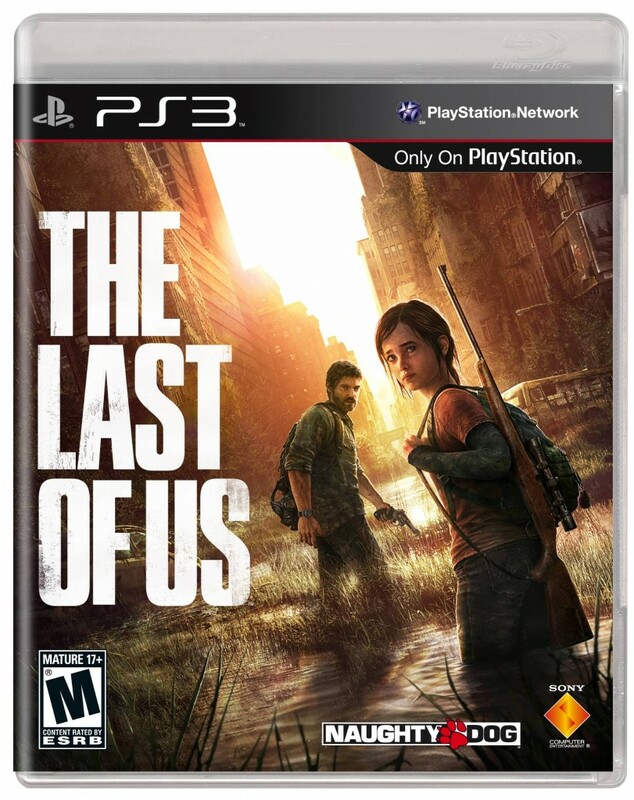 “We are excited by the level of pre-orders which are exceeding that of The Last of Us at this point in the run up to its launch. 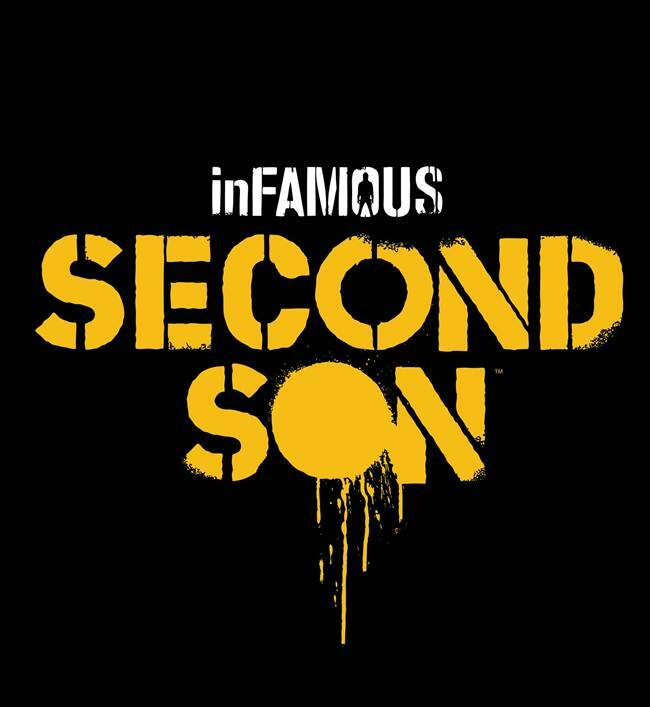 InFamous: Second Son takes place several years after the second game and will see Conduit Delsin Rowe battle a totalitarian regime using a combination of powers gathered from other Conduits. Second Son is set to release worldwide on March 21st.